Critical Dream | Mac App Storeのアプリ検索・ランキング BuzzMac! 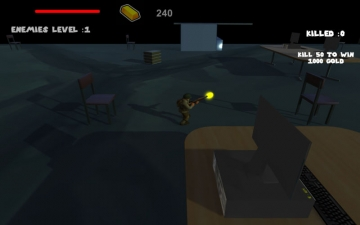 Critical Dream is an addictive action packed third person up down shooter game. Aim your rifle and fight to be the one standing in the dream. 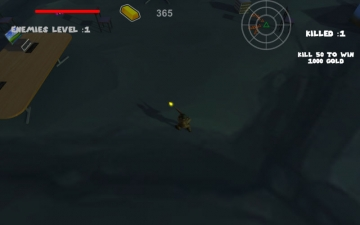 Upgrade your rifle, test your tactical skills, fight against monsters and survive. 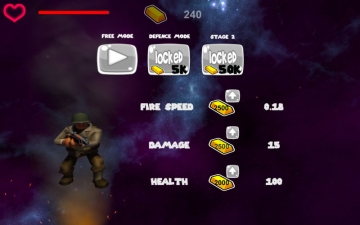 -No pay to play or win you can collect gold and enhance your rifle and skills and unlock modes as you play but you can use in-app purchase if you want to unlock modes and get stronger fast. 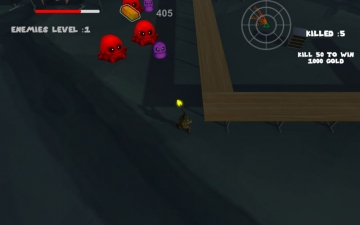 The soldier is locked up and surrounded with danger and monsters you must upgrade your weapon and skills to survive. 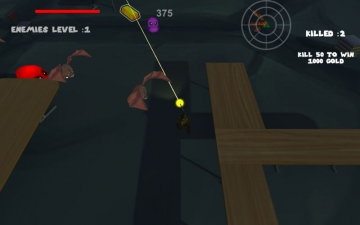 Endlessly collect gold to upgrade your weapon and skill. protect your home and do not let monsters reach it. Enemies are faster and smarter fight endlessly and be skillful. -This game does not support online gaming and multiplayer for now but it is coming in upcoming updates soon. -Always make sure you have the last update of this game as new features, maps and levels comes with updates.